The East Bay Times Editorial Board wrote last week that tearing down a portion of I-980 is fraught with problems. As an advocacy group formed for the specific purpose of re-envisioning this right-of-way, ConnectOakland understands the concerns raised by the Editorial Board, but we believe preserving I-980 fails to achieve their goal of reducing traffic and will actually worsen east bay traffic over time. We agree with the Editorial Board that traffic studies need to take place before any formal plan is adopted. In fact, we have aimed our early efforts at looking for funding to do exactly this. No project of any size in California can take place without studying traffic impacts. Certainly not one on the scale of transforming a portion of our freeway system! We believe changes should be analyzed, subjected to real world tests, and designed based on merits. It is important to understand that what we provide, and what Oakland officials support, is a vision, not a formal plan. We have three goals for our vision. First, we want to show how urban freeways were created, who they benefited, who they continue to benefit, and who disproportionately bears the cost for that benefit. Second, we want to help bay area residents see the limitations of a transportation system that serves – and in many places requires – the use of a private vehicle. Finally our vision rethinks transportation corridors for the 21st century. It’s a vision that redefines east bay traffic by focusing on the maximizing the movement of people, not simply the movement of vehicles. Concerns about congestion are valid, but the majority of traffic congestion on I-980 is caused by backups from the two pairs of downtown exit ramps backing up onto the freeway — and these impacts extend to east bay traffic beyond. What if these limited exits were replaced with more connections to existing streets? Instead of gridlock, traffic would be spread through the re-established street grid and provide more options for drivers. The so-called “grid effect” is a phenomenon that has been studied in cities since 1973. This effect was obvious here in 1996 when the closure of the Central Freeway in San Francisco elicited the front page headline: “Traffic Planners Baffled by Success / No Central Freeway, no gridlock — and no explanation”. If we think about basic geometry, the related I-980 on-ramps, off-ramps and Brush and Castro frontage streets (that serve as on and off ramps to the on and off ramps) amount to 18 lanes dedicated to the portion of I-980 proposed for redevelopment (West Grand Avenue to I-880). All this space is used for around 75,000 cars daily. To provide a comparison, I-880 is 12 lanes wide and holds over 220,000 cars daily. The greatest constraint we face in the Bay Area is the shortage of land. Our goal as a city and as a region must be to maximize the efficiency of extremely valuable corridors such as I-980. It is not wise to keep a 560-wide corridor for vehicle traffic that can be accommodated in a space less than a quarter of this width. The keystone of the vision — neglected in the Board’s editorial – is the extension of mass transit under the new roadway. I-980 is one of the few places where the capacity of an existing transportation corridor can be dramatically increased while reducing the existing physical area dedicated to transportation. We propose using the corridor for the future extension and expanded operation of BART from the MacArthur Station, or even a possible Caltrain connection through a second transbay tunnel without taking any private property. Expanding mass transit as an alternative means of transportation should not be seen as a war on cars, but only a recognition that a transportation system that served us for 30 to 40 years is not working well for us currently, and will not serve us for the next 30 to 40 years. If we don’t even give people the opportunity to travel in anything other than a car, then we are sealing our fate as a society trapped in gridlock. Could people traveling from Walnut Creek or other East Bay cities be slightly delayed in their travel from what they experience today? Possibly, but that’s not even a given as current conditions already direct drivers away from highways. I-980 is only a negligibly faster route to the airport under current conditions as this example trip from Contra Costa County demonstrates. 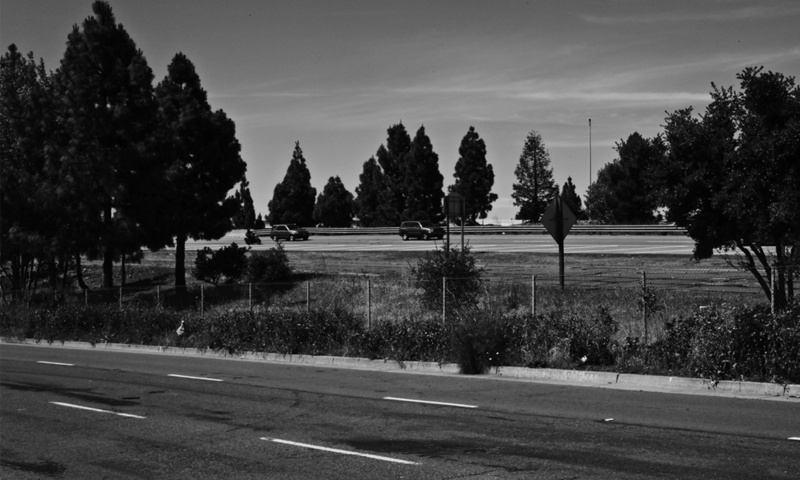 The ConnectOakland vision of I-980 is one of shifting priorities. Over the past six decades we have placed the single-occupancy car above all other means of transportation. Without any external forces It would likely take decades to shift that prioritization even if everybody could agree that was the best solution. However, millions of commuters are confronted each day by the limitations of this focus on the single-occupancy automobile during the lengthening time they are stuck in east bay traffic. We understand that the personal vehicle may be most convenient mode of travel, but we also recognize that our roadways cannot currently accommodate all of us making that decision at the same time. There are many vital questions before us. Should the possible delay of a minority of drivers be prioritized over those living next to the freeway who spend a lifetime bearing the impacts of east bay traffic? Must a few extra minutes behind the wheel for a few be prioritized over the tens of thousands of commuters who may benefit from an extension of a mass transit line through the corridor? Why is the City of Oakland be prioritized as a place to “cut-through” rather than a place to live? We are committed in our belief that the best use of such precious space is the one that benefits the most people. 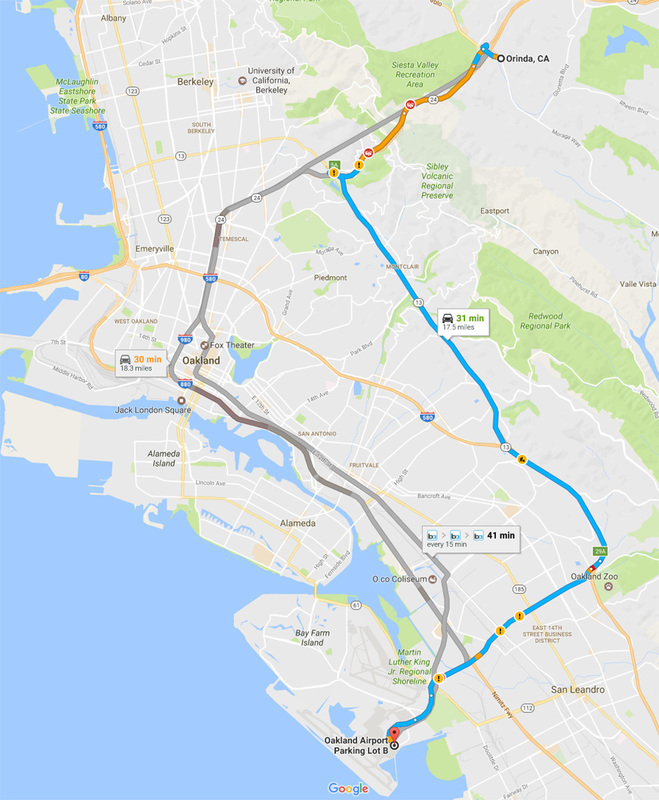 One of ConnectOakland’s main goals is to simply start a discussion around this particular freeway. We thank the EBT Editorial Board for its opinion and appreciate its perspective. We can all agree that an efficient transportation network is the ultimate goal of everyone and that the choices to achieve that goal are ours as a community to make. If we choose to preserve the status quo as the East Bay Times Editorial Board advocates, we are also making a choice, and we should understand and weigh this decision carefully against the benefits that we would be sacrificing.